This book focuses on the economic, political, social, and cultural dynamics of street economies across the urban Global South. Although contestations over public space have a long history, Street Economies in the Urban Global South presents the argument that the recent conjuncture of neoliberal economic policies and unprecedented urban growth in the Global South has changed the equation. The detailed ethnographic accounts from post-socialist Vietnam to a struggling democracy in the Philippines, from the former command economies in Africa to previously authoritarian regimes in Latin America, focus on the experiences of often marginalized street workers who describe their projects and plans. 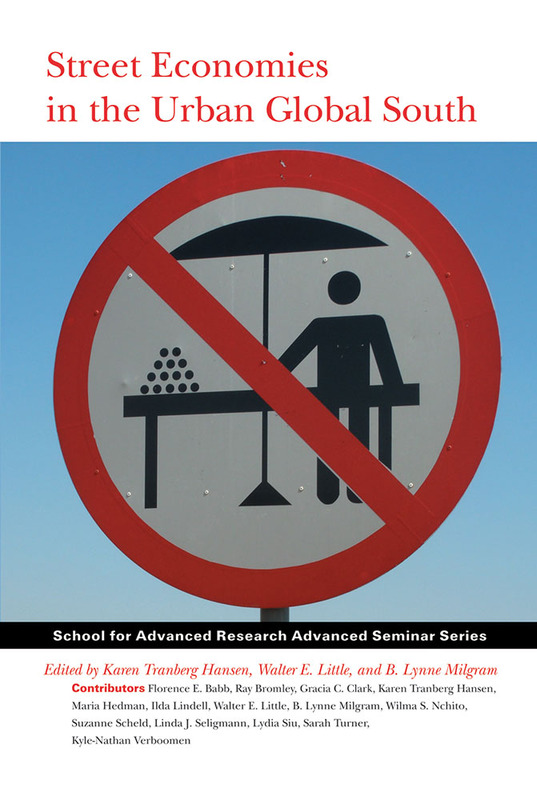 The contributors to Street Economies in the Urban Global South highlight individual and collective resistance by street vendors to overcome numerous processes that exacerbate the marginality and disempowerment of street economy work.